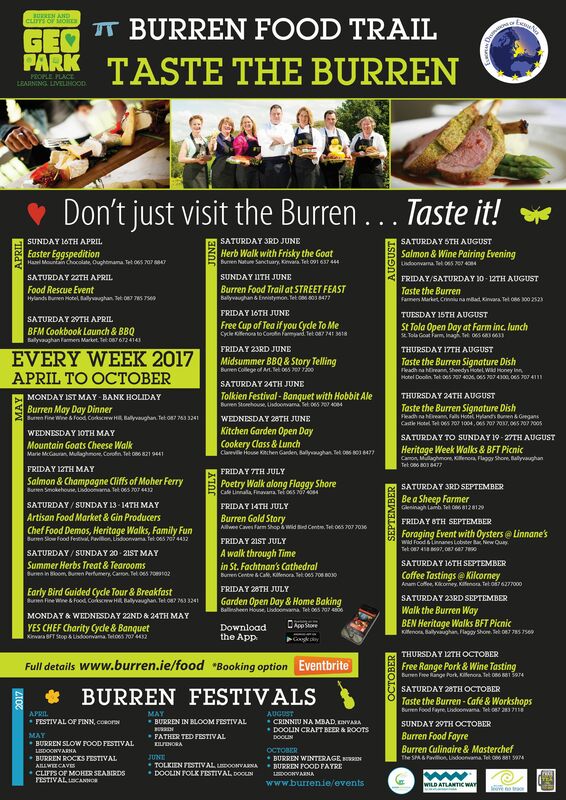 “Don’t just visit the Burren…Taste it!” special themed food events taking place every week! 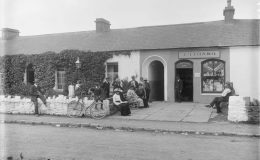 As these events highlight, the Burren Food Trail TASTE THE BURREN Events focus, not only on food, but also on the landscape that surrounds it. 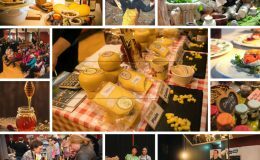 Each event represents a unique opportunity to combine good food with real, authentic interaction with the people who produced or prepared it, or indeed with the surrounding landscape, activities and heritage. 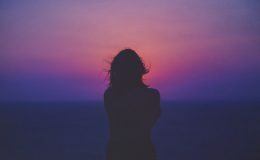 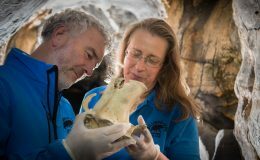 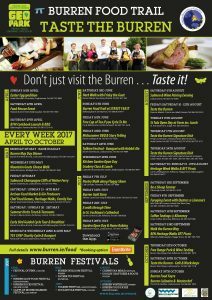 The Burren Food Trail TASTE THE BURREN Events features a wide variety of different food providers, producers, visitor attractions and outdoor activities who have come together to provide a range of events for you.